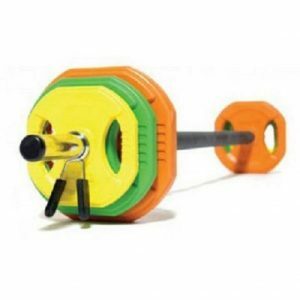 The ultimate heavy duty bumper plates, brought to you by Origin Fitness! 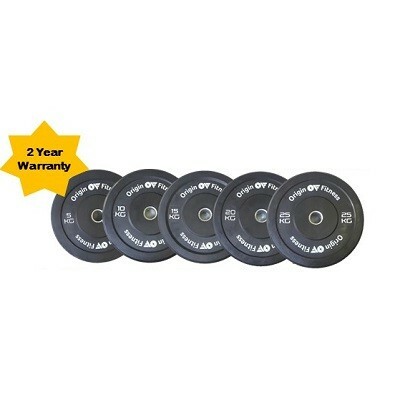 Origin Fitness Olympic Bumper Plates are made of resilient rubber and are used for Olympic weight lifting as well as high intensity weight training. 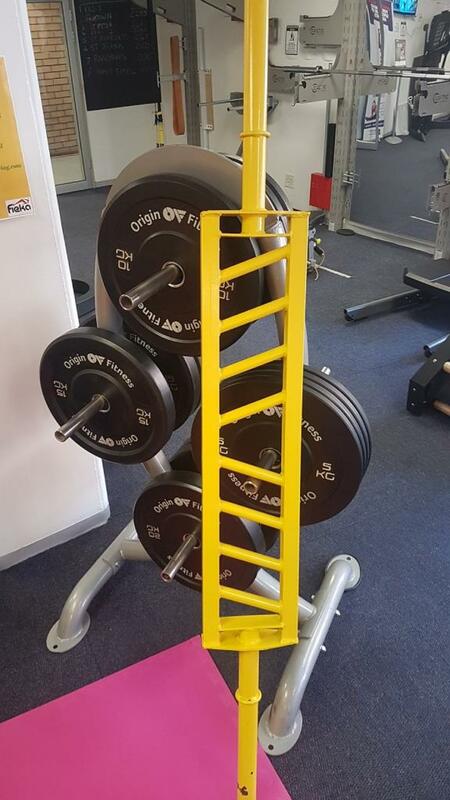 Finding a much needed alternative to the damaging clang of old-school iron plates and the weak construction of some cheaper brands. 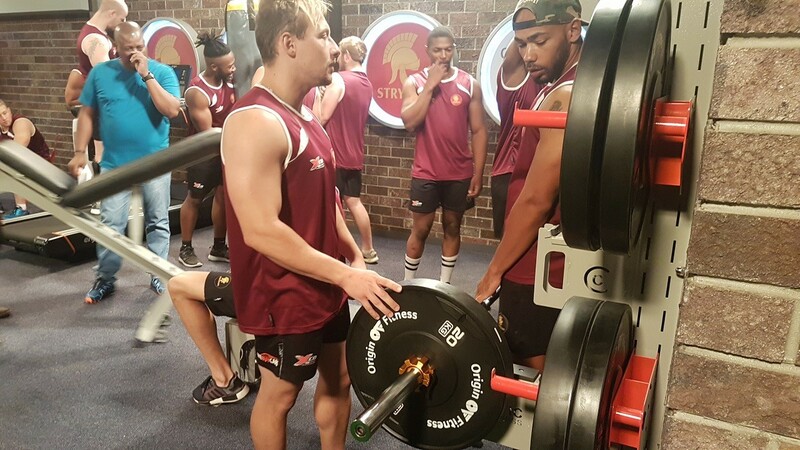 Origin Fitness plates built from a nearly indestructible combination of rubber materials as well as a stainless steel insert. 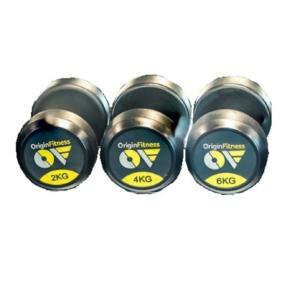 The Origin Fitness Olympic Bumper Weight Plates allow users to perform more dynamic as well as impact based workouts. Than when using traditional Olympic Weight Plates as the thicker base will distribute the weight over a larger area. 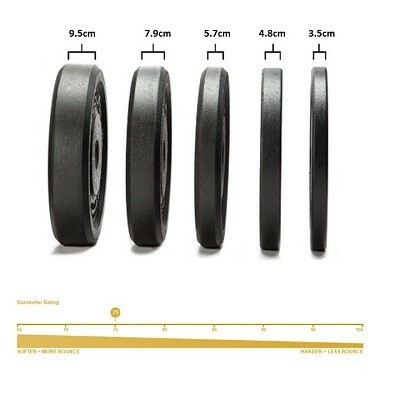 This in turn reduces the impact force and enhances durability. 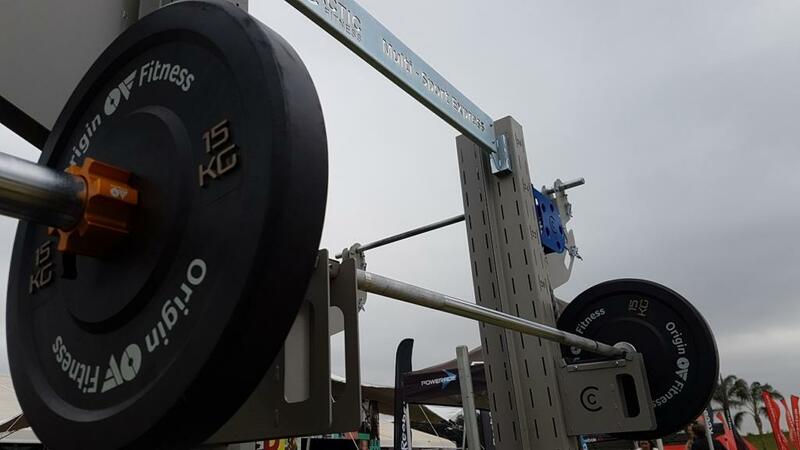 Origin Fitness plates permit a loaded barbell to be dropped (and to bounce) after a lift, with negligible damage to the floor, plates, as well as bar. 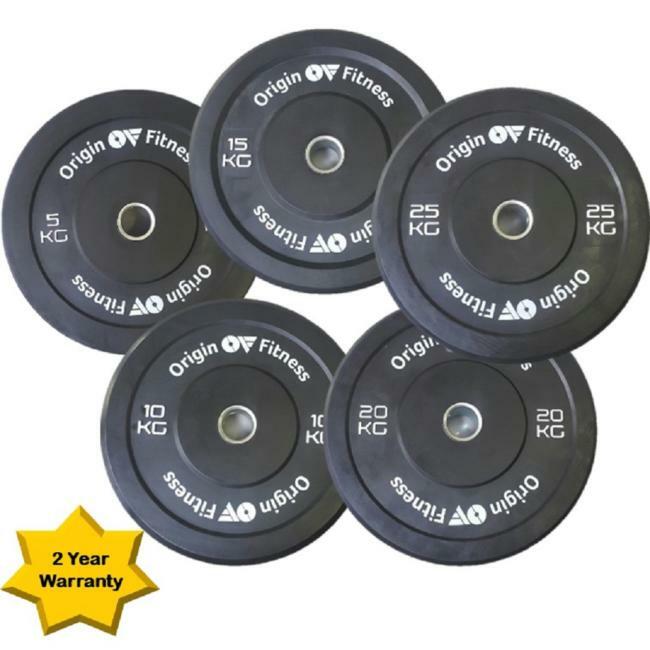 ** Origin Fitness Bumper Plates come with a 2-year warranty!